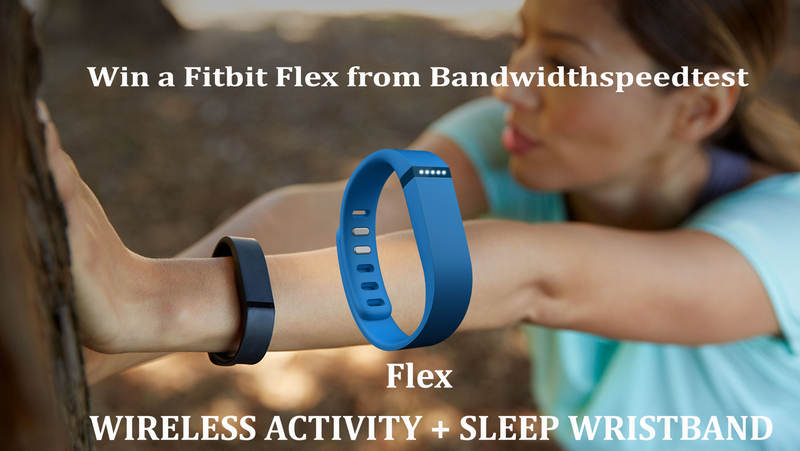 One of the coolest gadgets is a Fitbit Flex Wireless Activity + Sleep Band. Track your activity, calories and sleep to become healthier and happier with the Fitbit Flex. It's one of the most comprehensive fitness trackers out there. Check out this video. Never stop moving with Fitbit Flex. Tracks steps, distance, calories burned; monitors sleep cycles. Your stats upload wirelessly to select mobile devices and to your computer. Get fit, track sleep -- always by your side. It’s a great example of what you can do with this handy little device! Features you need. An experience you’ll love. Log calories fast using the barcode scanner, quick calorie estimator and meal shortcuts. Or search our database of credible food items. Scroll up to see supported devices. Use contacts from your phone, email or Facebook to invite friends and family to share stats, send cheers and taunts, and compete on the leaderboard. MobileRun tracks stats like pace, time, distance and splits during runs, walks and hikes, and uses GPS from your phone to map your routes. Scroll up to see supported devices. Monitor your sleep trends with a Fitbit tracker, and set a silent alarm and view sleep charts on the app. Stay focused by setting step, weight and activity goals. Achieve weight goals with Calorie Coaching by seeing calories in vs. calories out. Log workouts in seconds and see them appear instantly on a monthly exercise calendar. Aria tracks your weight, BMI, lean mass and body fat percentages and automatically syncs it all to your Fitbit dashboard. Track daily steps and distance right on your smartphone with MobileTrack, even if you don't have a Fitbit device. Scroll up to see supported devices. Get push notifications and earn badges to keep you moving toward your goals and give you kudos when you've achieved them. Wirelessly sync stats across your phone, Fitbit tracker and the Aria Smart Scale, to access your progress without plugging in. Connect multiple trackers to one account, and Fitbit will automatically detect when you switch between them. So you can wear what you want without ever missing a stat. Hit milestones and celebrate your achievements with Badges. And check your account to see and store every one you’ve earned on your fitness journey. So what do you think? Sounds like an awesome prize right? It’s easy and we hope you will enter right now! Here’s how!